﻿ What Role Does Midna Play in Hyrule Warriors Story? What Role Does Midna Play in Hyrule Warriors Story? 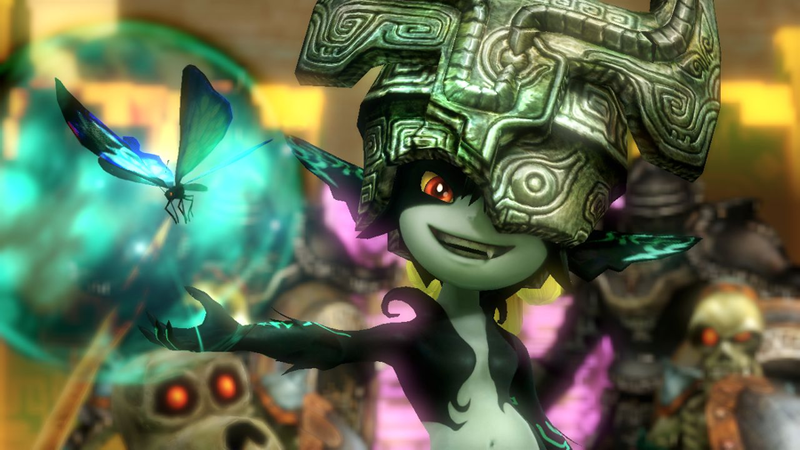 Home > What Role Does Midna Play in Hyrule Warriors Story? The Hyrule Warriors Twitter account has released a small spoiler concerning Midna and her role during the beginning of the game. While we know that Midna is a playable character in the game, she will start off as an enemy and later on become a playable character. 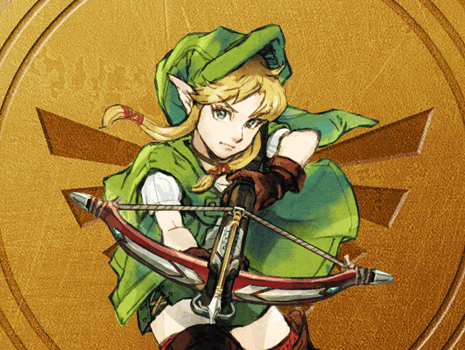 For those unaware - Midna is the sidekick of Link during his travels through the game Twilight Princess. She helps him while in Wolf form in several ways such as helping him to get across to ledges far away. Midna even has her own fanfare - a site by the name of WantMidnaBack has been working to get her back into a game ever since the release of Twilight Princess. Well, WantMidnaBack - how do you feel about this?